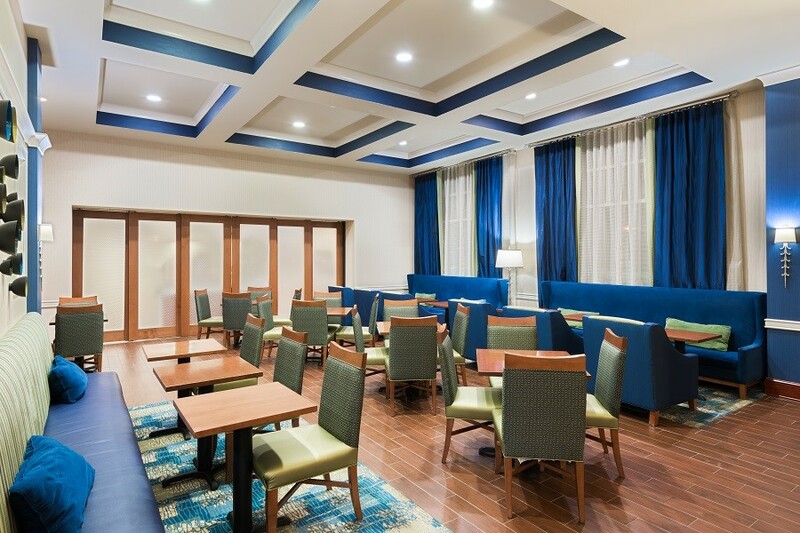 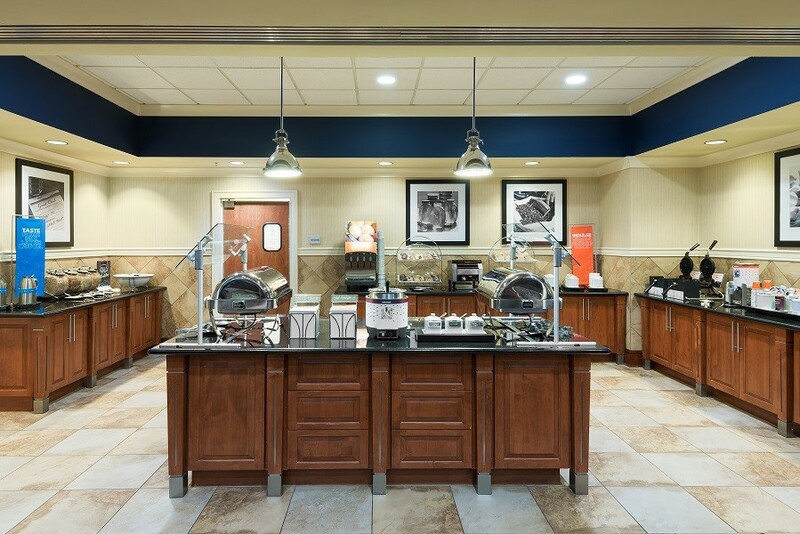 Celebrate with your friends at Hampton Inn & Suites Orlando Airport @ Gateway Village. 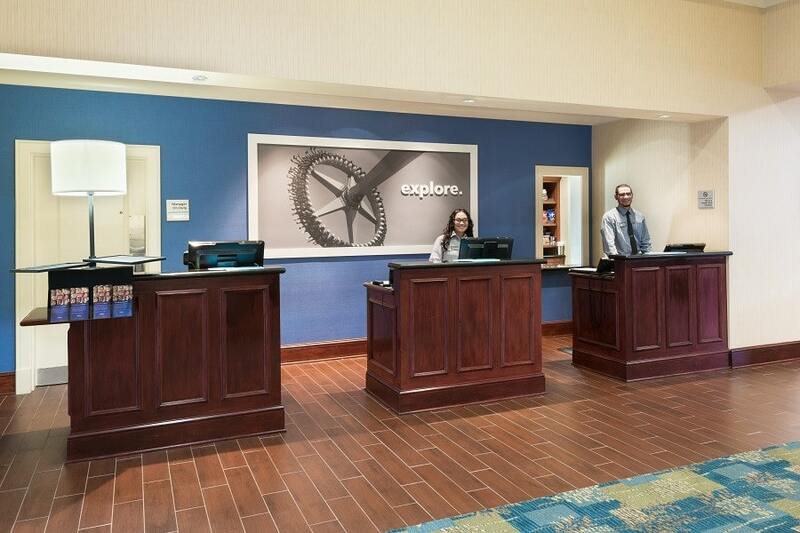 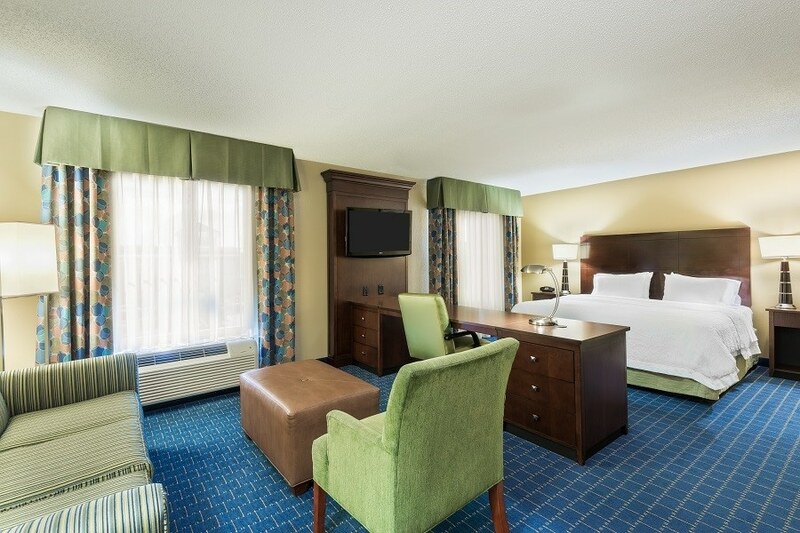 When you stay with us, you’re with friends. 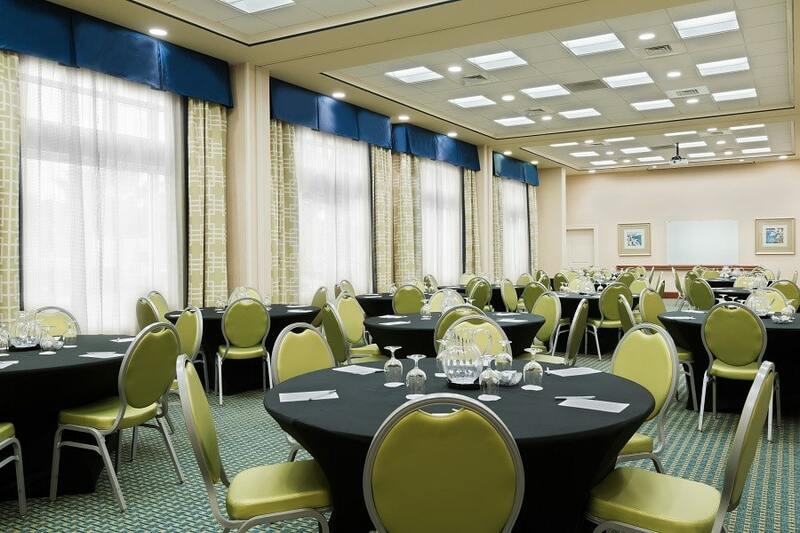 Our place is yours for all your wedding guests. 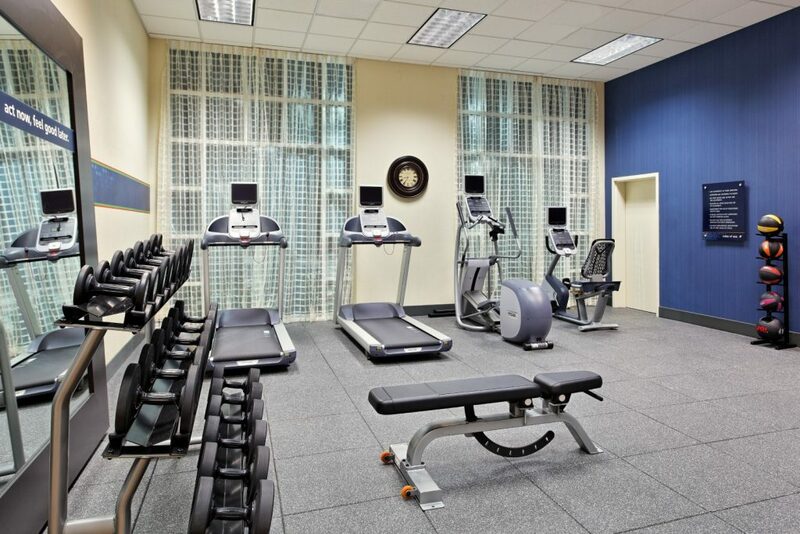 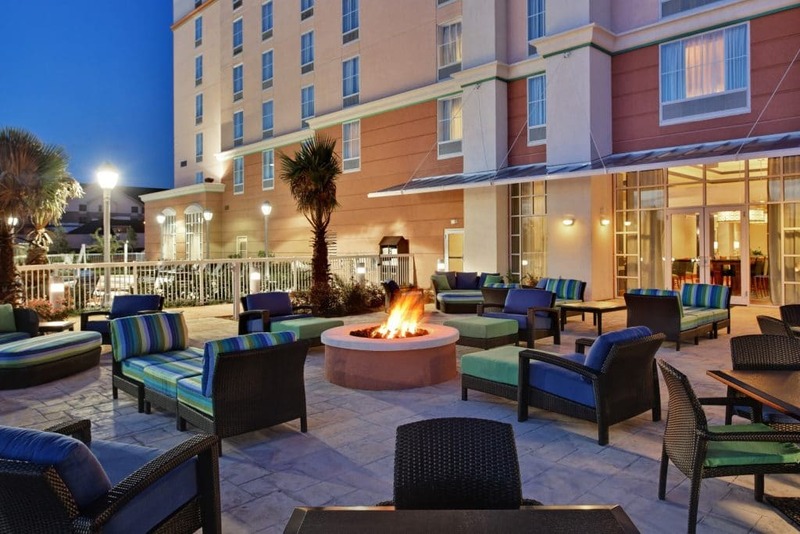 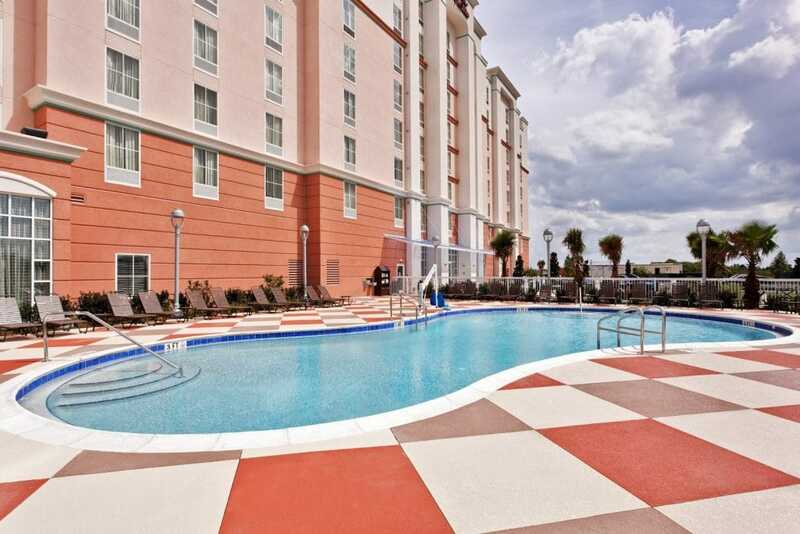 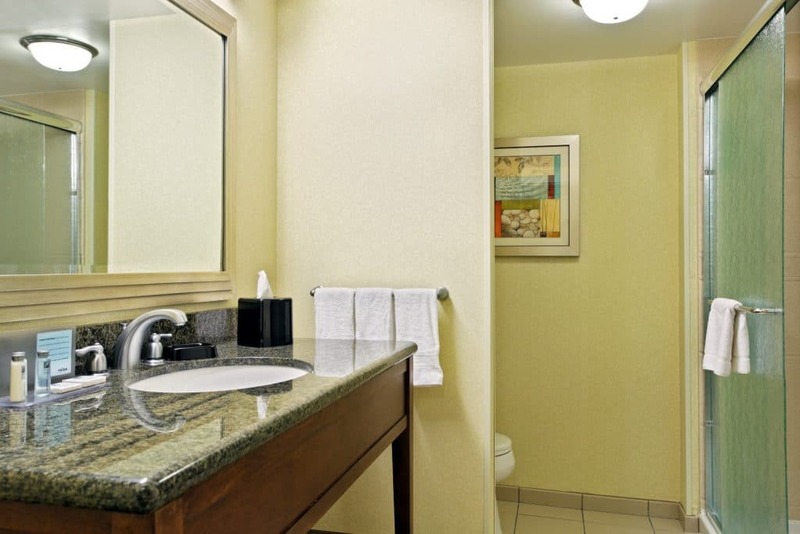 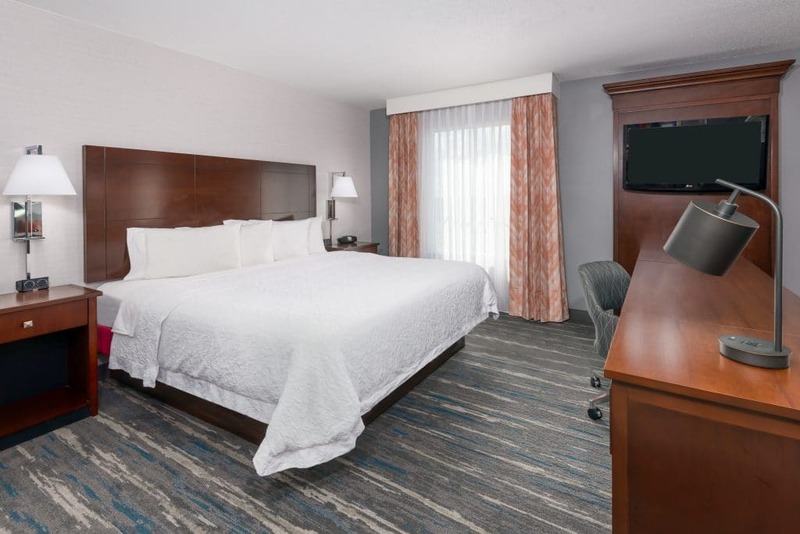 Our hotel is conveniently located near the Orlando International Airport. 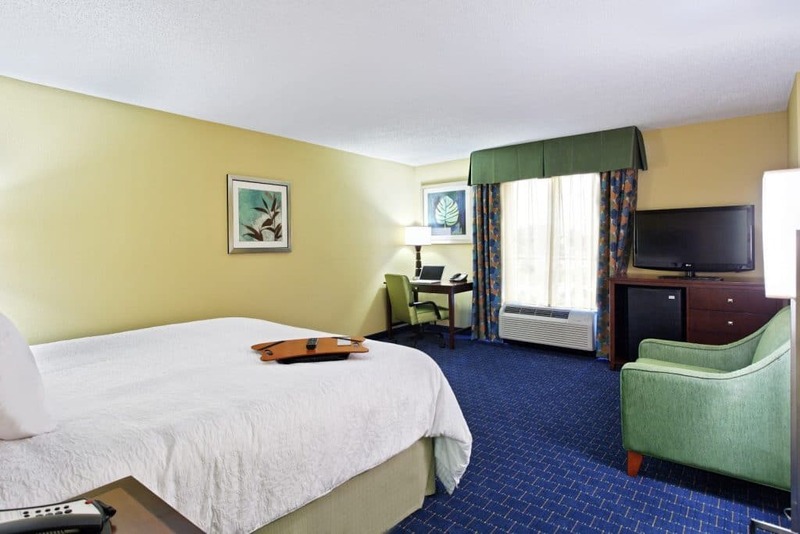 We offer complimentary transportation to and from the airport and up to 2 miles of the hotel.